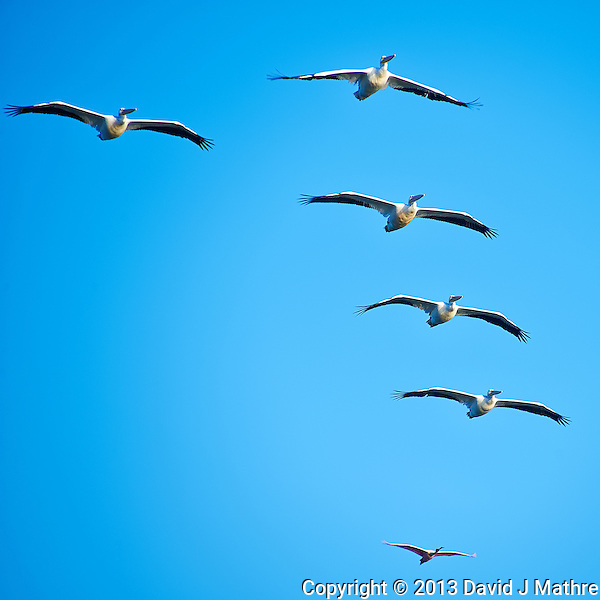 Roseate Spoonbill in a Formation of Much Larger White Pelicans. 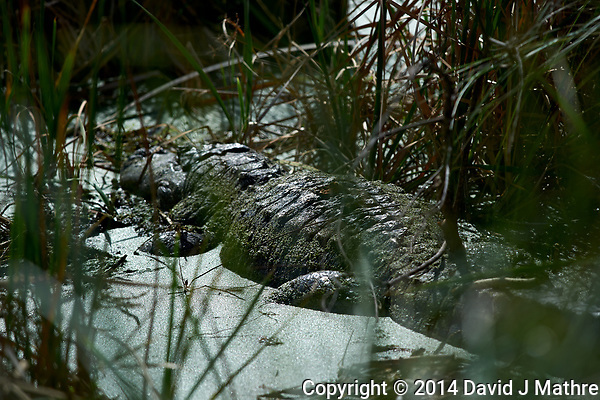 Merritt Island National Wildlife Refuge. Image taken with a Nikon D700 and 28-300 mm VR lens (ISO 200, 300 mm, f/6.3, 1/320 sec). 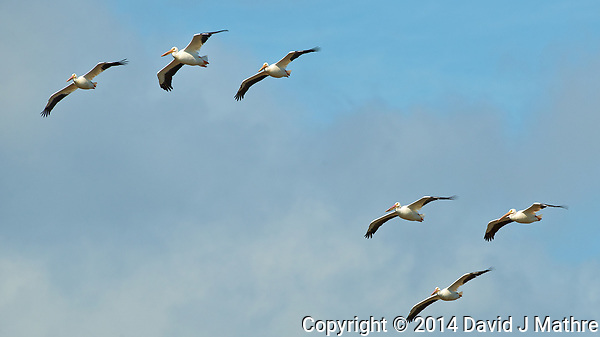 Six White Pelicans in flight. Merritt Island National Wildlife Refuge. Image taken with a Nikon D3x camera and 500 mm f/4 VR lens (ISO 280, 500 mm, f/8, 1/1000 sec).